When you shop and donate at here, you’re helping the community. Island Thrift provides grant funding to numerous Island County organizations and charities. Together, we are reinvesting in the community we love! Big Brothers Big Sisters of Island County provides children facing adversity with strong and enduring, professionally supported one-to-one relationships that change their lives for the better, forever. The Boys & Girls Club of Coupeville works to enable all youth, especially those who need use most, to become productive, caring and responsible citizens – to be GREAT! 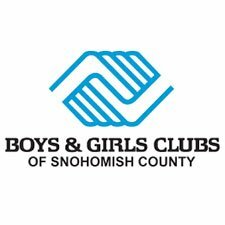 The Boys & Girls Club of Oak Harbor works to enable all youth, especially those who need use most, to become productive, caring and responsible citizens – to be GREAT! CADA has served Island County survivors and victims, young and old, of all genders and background, with domestic violence and sexual assault services since 1979. Our services include advocacy-based counseling , a robust prevention and outreach program including school presentations to grades K through 12, and extensive complementary community collaboration with county and city services, youth groups, churches and civic groups as well as facilitation of community training. Compass Health, Northwest Washington’s behavioral healthcare leader, integrates behavioral health and medical care services to support clients and communities when and where they need us. 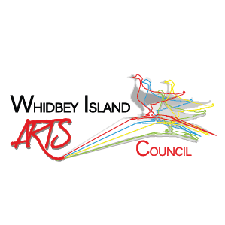 The purpose of Whidbey Island Arts Commission is to assist local artists and arts organizations by providing advice, financial aid and sponsorship; and to encourage arts education at all levels and increased community awareness of and support for the arts and culture of Whidbey Island. 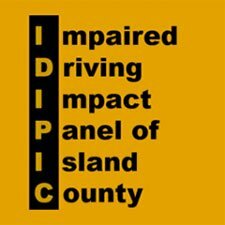 IDIPIC provides substance abuse prevention options for middle and high school students, their parents, military personnel, the general public and court-ordered offenders within Island County. Island Senior Resources is the largest non-profit agency serving older adults in Island County. Our overarching goal is to empower all seniors and persons over 18 living with one or more disabilities to live at their highest possible level of mental and physical health, social integration, self-sufficiency and self-actualization. Male Ensemble Northwest was formed to demonstrate a high level of music making by choral conductors from the Pacific Northwest region and also to promote male choral singing. With help from Island Thrift and others, the ensemble will be able to provide free workshops to our local high schools and offer free concert tickets so that many more can enjoy the vocal performance arts. 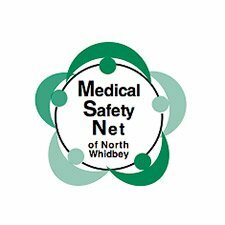 Medical Safety Net of North Whidbey is all volunteer non-profit organization whose mission is to raise and disperse funds to provide financial assistance to low income families and individuals who live in zip codes 98277-98278 for their prescriptions, prescribed medical equipment and emergency dental care. The mission of Mother Mentors is to offer practical, emotional and concrete support to parents and caregivers of young children birth to five. Mother Mentors offers two types of services: parent-child playgroups and in-home volunteer mentoring support services. Using a neighbor to neighbor approach, Mother Mentors trains volunteers to assist families with children birth to five weekly in their homes for a minimum of six months. 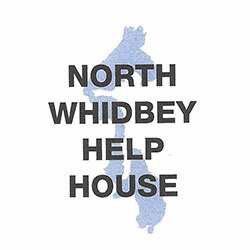 North Whidbey Help House was chartered on July 7, 1977 and is the food bank that serves northern Whidbey Island. We distribute emergency/supplemental food (a 3-4 day supply) on a monthly basis to our clients. The Oak Harbor Garry Oak Society is a nonprofit, grassroots organization consisting of volunteers and community leaders concerned about the future of the Garry oak on Whidbey Island. Through constructive partnerships we are raising the community’s consciousness of our city’s namesake tree by planting and protecting Garry oaks for future generations. Our mission is to give senior children a fun, safe, drug and alcohol free graduation celebration. A grant from Island Thrift supports scholarships so more OHHS Seniors can attend Grad Night. Pig out for a good cause at Pigfest! This annual pig roast and block party raises funds for local charities that include North Whidbey Help House, Medical Safety Net of North Whidbey, and CADA: Citizens Against Domestic Abuse. 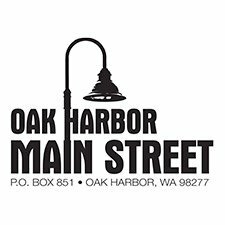 The Oak Harbor Senior Activity Center provides a place where anyone over the age of 50 can find programs, activities and services which support a positive, healthy, and active lifestyle. 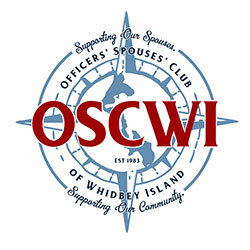 The OSCWI is a non-profit organization dedicated to supporting our military spouses and supporting the community of Whidbey Island. For the last 45 years the OSCWI has strived to foster a supportive community for active and retired military spouses to stay connected and give back. Opportunity Council helps people improve their lives through education, support, and direct assistance while advocating for just and equitable communities. 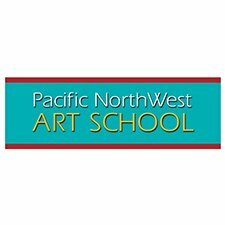 The Pacific NorthWest Art School is a 32 year old non profit art school focusing on seasonal workshops taught by well known national faculty, art year round community based learning, a member’s gallery, an art lending library, scholarships, free presentations and lectures and a fun place to volunteer! Learn the history of the PBY “Catalina” aircraft and NAS Whidbey in downtown Oak Harbor. Interesting artifacts, countless models, and two flight simulators make for hours of fun. Our mission is to inspire people to embrace positivity in their lives by focusing on love, compassion, kindness, gratitude, creativity and courage. Pregnancy Care Clinic is a non-profit organization that provides free services to Island County and its surrounding areas. Our services include pregnancy testing, first trimester OB ultrasound, parenting classes, and the giving of material items such as diapers, baby clothing, formula, baby layettes, and baby food. 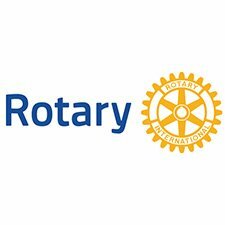 The Rotary Club of Oak harbor and the Rotary Club of North Whidbey Sunrise are working together to provide weekend meals every week to kids who may not have enough to eat on days with no school lunch. 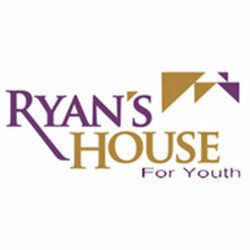 Ryan’s House for Youth provides a safe atmosphere where youth & young adults can grow in a safe, homelike environment and with the help of caring mentors youth will find the tools to help heal and grow in their relationships, while giving them the opportunities to reach their highest potential. The Saratoga Orchestra of Whidbey Island is a professional orchestra that entertains, educates, and enriches our community through music. 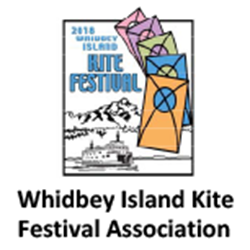 The orchestra presents a unique and varied musical repertoire, enhances the awareness and reputation of Whidbey Island as a cultural destination, and mentors exceptional local music students in study and performance. kindergarten through high school who are experiencing difficult circumstances at home. We are committed to helping children reach their full potential, by eliminating non-academic barriers that may hinder their success in the classroom. Supporting our local athletes and fueling their dream of traveling to regional tournaments and Spring games. 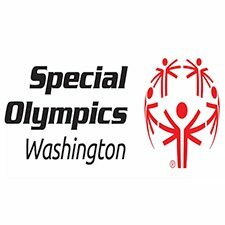 This grant ensures that these individuals with intellectual disabilities – regardless of their ability level – may continue to partake in sports training and competition as well as benefit from Healthy Athletes and other sports programs. The Sno-Isle Libraries Foundation supports the Sno-Isle Libraries District by funding innovative programs in libraries throughout Snohomish and Island Counties. Our purpose is to help local libraries adapt to changing public needs while remaining a centerpiece of community life. 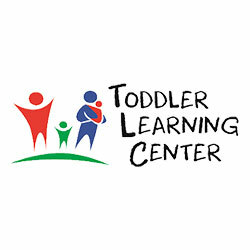 The Toddler Learning Center provide therapy, education, and parent support for children 0-36 months with developmental delays on Whidbey Island. Our therapy, educational, and parent support services are provided in the home. Therapists and teachers support parents and caregivers in implementing therapeutic practices into daily routines facilitating a child’s development. 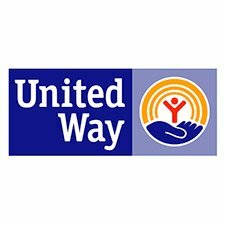 The United Way of Island County works to advance the common good. This means creating opportunities for a better life for all. This is accomplished through our funding of programs and initiatives provided by partner agencies, participation in collaborative efforts and involving our community in solutions that benefit all of us. United Way focuses on basic things that we all need for a good life: a quality education that leads to a stable job, and income that can support a family through retirement and good health. The Whidbey Homeless Coalition believes every man, woman, and child coming through our programs is a valued community member with a story to tell. 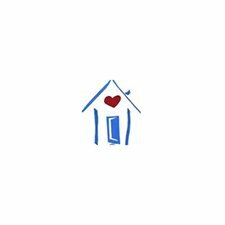 No matter their past, or the road that lead them to our door, Whidbey Homeless Coalition is dedicated to making their experience with homelessness brief and rare. We use technology to inspire today’s youth to better themselves and the world we live in. We aspire to make the community a better place. The Whidbey Playhouse has been presenting live theatre in Oak Harbor for over 51 years. Though we are a small community theatre, we strive for excellence and professionalism in all that we choose to do. We promote and nourish community spirit, providing support and encouragement to individuals and other cultural arts groups. The WhidbeyHealth Foundation was formed in 1981. 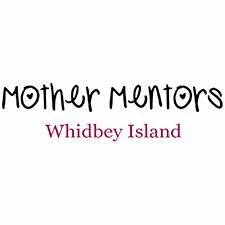 Its mission is to support and enhance WhidbeyHealth through advocacy, and through the development and management of charitable resources. WhidbeyHealth Lifeline Services provides personal medical alert systems to members of our community who live alone or have healthcare needs. Lifeline Services come with the assurance of fast, easy access to help in any emergency, providing peace of mind to those who live alone and their loved ones. The Oak Harbor Wildcat Golf Team competes in AAA sports, the highest competitive level, as part of the Washington Interscholastic Athletic Association (WIAA). This project is raising funds to construct a small play park for preschoolers located inside Windjammer Park. 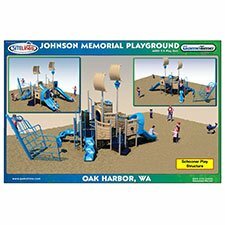 The play area was originally built in memory of Bailey Johnson, who passed away at 4 years old, and is now being relocated and refurbished within the revitalized Windjammer Park.